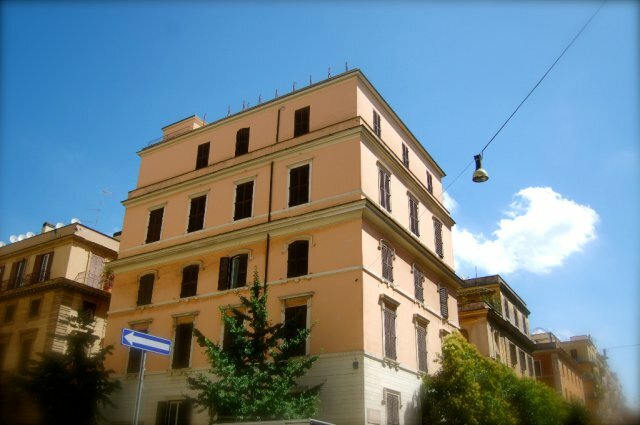 The house is located in the heart of Rome, next to San Pietro and has 12 rooms. The environment is calm and inviting, the available staff is reliable, and capable of such warm hospitality, which is an expression of a religious charisma. Our house is open to men and women, families and groups or individuals of different ages and provenience, traveling for religious reasons, tourism, work of family reasons. The house is found at waking distance from the San Pietro Basilica and the Vatican Museums; a strategic point to reach the historic center of Rome, Trastevere, Piazza Navona, Campo de Fiori and Colosseo. 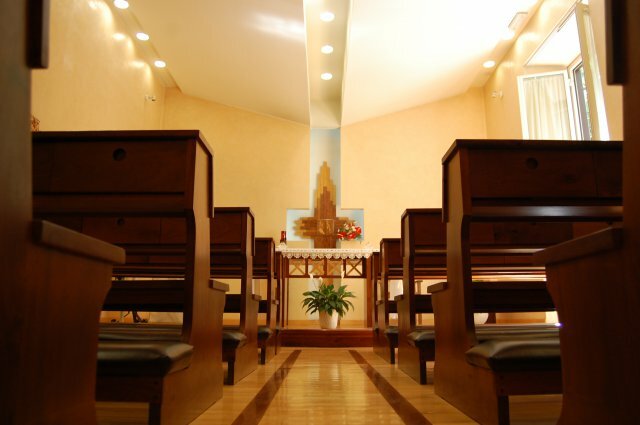 The house has a internal Chapel, and you are welcome to pass by to pray or participate to the daily holy Mass with the religious community.